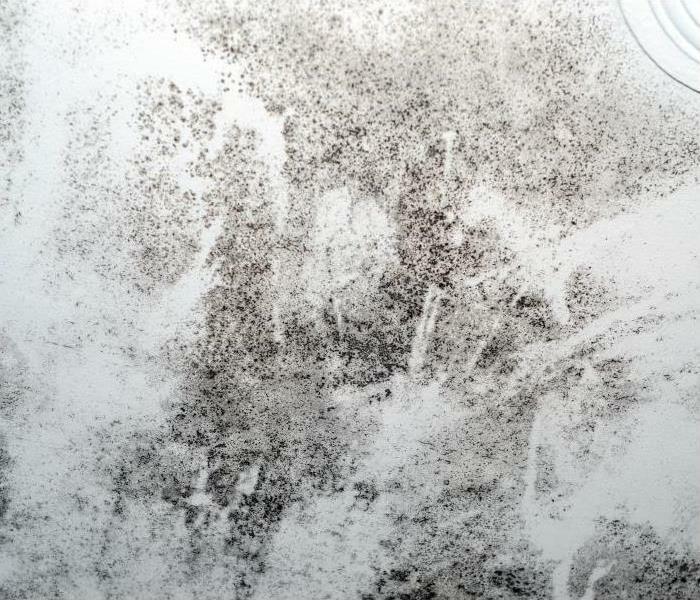 From the dormitories on the University of Pennsylvania campus to homes throughout Manayunk and Chestnut Hill, many situations can promote the growth and spread of mold damage in your property. With the years of combined experience, our IICRC-Certified Applied Microbial Remediation Technicians bring to your damaged home, we can work quickly to remove active colonization and restore the damage the organism has caused. With structural compromise and potential health effects to consider, you can benefit from the fast 24-hour response we provide. 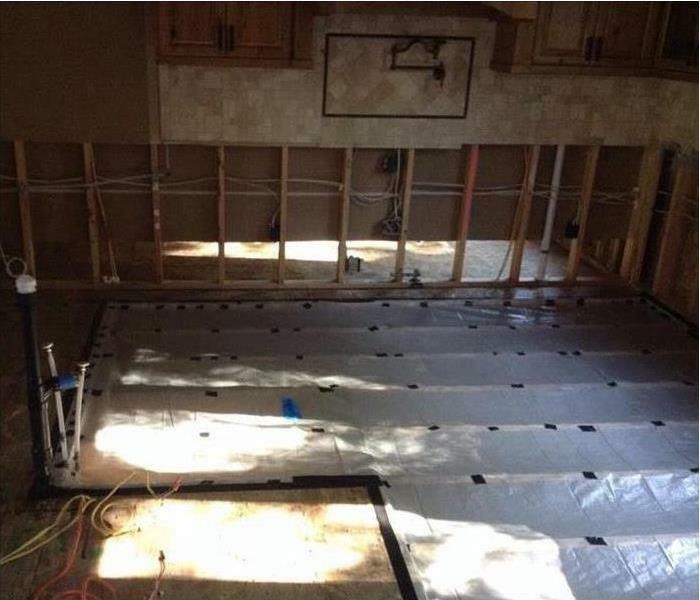 With effective containment and remediation equipment, we can quickly overcome even widespread effects to begin restoring and reconstructing affected areas of your home or business. 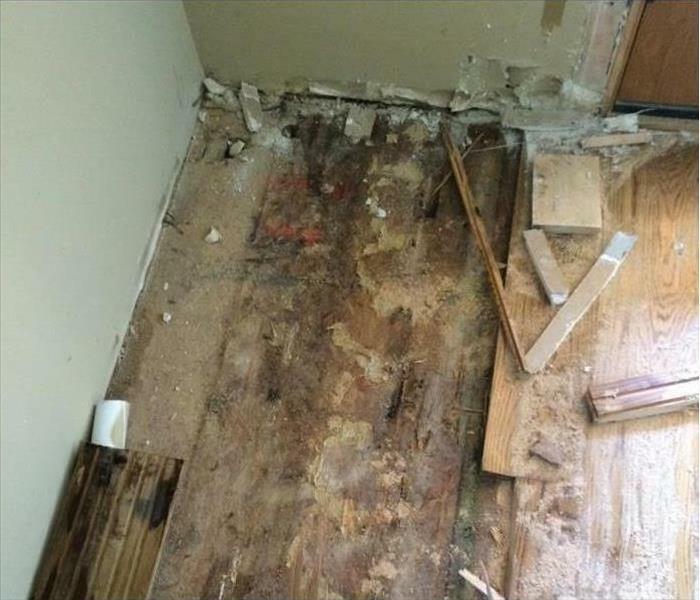 If you encounter mold growth, trust that We’re Faster To Any Size Disaster to help. We live and work in this community too; we might even be neighbors. As a locally owned and operated business, SERVPRO of Manayunk and Chestnut Hill is close by and ready to help with your mold-damaged property. We are proud to be an active member of the Manayunk community and want to pitch in and help make our community the best it can be.